Spotify, the world’s most popular paid music streaming service, officially launched in the Middle East and North Africa on Tuesday. The company said services would now be available in 13 Arab markets, including Saudi Arabia, the United Arab Emirates, Egypt, and Morocco but not Libya, Iraq, Syria, or Yemen. Spotify has been unofficially available in the Middle East for several years via accounts usually registered in other markets such as Europe. Claudius Boller, who previously worked in the region with Universal Music Group, is Spotify’s managing director for the Middle East and Africa. Boller told Reuters Saudi Arabia, the UAE, Egypt, and Morocco were expected to drive regional growth, pointing to the Middle East’s youthful population and high smartphone penetration. Spotify will charge per month for its premium service SAR19.99 ($5.33) in Saudi Arabia, Dhs19.99 ($5.44) in the UAE, 49.99 Egyptian pounds ($2.8) in Egypt, and $4.99 elsewhere in the Middle East and North Africa. Its free service is also now available in the region. Spotify also added the Palestinian territories on Tuesday. Its services have been available in Israel since March. Spotify also launched its ‘Arab hub’ collection of playlists of Arab music on Wednesday. The Swedish company, founded in 2008, listed on the New York Stock Exchange in April. 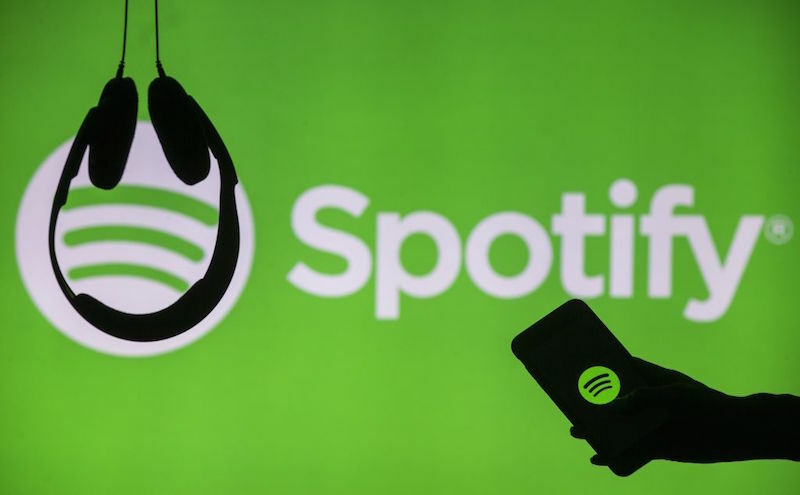 Before the launch in the Middle East and North Africa, Spotify’s music streaming services were available in 65 markets, according to its website.